For larger events we offer on-site catering. Exhibitions and Shows which may run over a number of days. 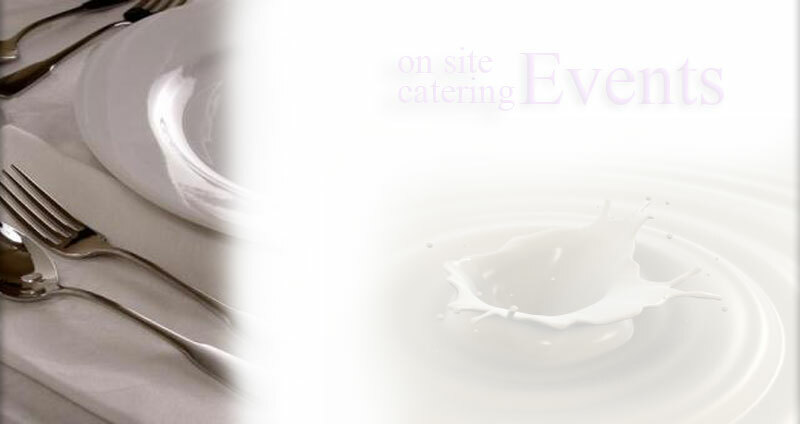 This service provides on-site catering offering almost limitless choice. � We set up catering facilities in our purpose built marquee. or use suitable space within the building provided by you. every aspect of the service can be tailored to your exact needs. coffee shop serving hot food for regular motoring enthusiast events.